Todays invitation is about relationships with others and yourself. In the ‘6’ there is a great desire for harmony, there is the nurturer, the care giver, the humanitarian, the giving of the self so that others thrive, and the focus on hearth and home. If your number is ‘6’ (add your date of birth together) you also have a charm about you that can be irresistible. When problems rise it most often because you have given yourself away and have nothing let for yourself. It’s easy to see the Lovers in this number. The Lover’s, which is today’s card, are all of the above. There can be a sacrifice that a LOver will give on behalf of the Loved ones. And… if you give yourself all away in the hope of love finding you worthy, than you missed the point of it all. When there is nothing left for you to nurture and support within, there is not much if any to support anyone else. It is easy at this point to become a victim of all that giving away and lay blame on other for not giving love in return. Empty, hurt, and lonely, you can fester in that blame and whatever charms you had are gone. The thing is….You are already worthy. If you give without ‘expectation’ of any return, you give from the heart and lose nothing and blame no one. In that vulnerability is when that trickster, the Devil seeks to ease on in to you mind. YOur own bedevilment, not someone else’s. When you begin to question who you are and what you do, the Devil will slip into your mind, and tickle at what challenges these questions. The Devil, that little poky voice within, pushes at your marginal resolve, into something that might not be the something you had in mind. If you know what I mean? The Devil will challenge your relationships; the ones you have with others and the the one you have with yourself. Thus, I am of the mind that the Devil performs a gift for you on your Path of life so that you can really have a sense of your integrity, your authenticity, and how you allow harmony and love in your life. It is my brother birthday. Happy Birthday … As I am in Florida, I’m going to give you a repeat here… Distractions are many… So.. here ya go. Todays invitation is about relationships, with others and yourself. In the ‘6’ there is a great desire for harmony, there is the nurturer, the care giver, the humanitarian, the giving of the self so that others thrive, and the focus on hearth and home. If your number is ‘6’ (add your date of birth together) you also have a charm about you that can be irresistible. Problems rise when you have given yourself away and have nothing for yourself. It’s easy to see the Lovers in this number. Now that Devil… well…The Devil is the trickster, he/she who sets before you choices that tease you from your path and suggest that you might want to try something different, a new fruit to flavor your life. When you begin to question who you are and what you do, the Devil will slip into your mind, and tickle at your questions to push you into something that might not be the something you had in mind. If you know what I mean? The Devil will challenge your relationships; the one you have with others and the the one you have with yourself. Thus, I am of the mind that the Devil performs a gift for you on your Path of life so that you can really have a sense of your integrity, your authenticity, and how you allow harmony and love in your life. Good Morning. Todays invitation is about relationships, with others and yourself. In the ‘6’ there is a great desire for harmony, there is the nurturer, the care giver, the humanitarian, the giving of the self so that others thrive, and the focus on hearth and home. If your number is ‘6’ (add your date of birth together) you also have a charm about you that can be irresistible. Problems rise when you have given yourself away and have nothing for yourself. It’s easy to see the Lovers in this number. Now that Devil… well…The Devil is the trickster, he/she who sets before you choices that tease you from your path and suggest that you might want to try something different, a new fruit to flavor your life. When you begin to question who you are and what you do, the Devil will slip into your mind, and tickle at your questions to push you into something that might not be the something you had in mind. If you know what I mean? The Devil will challenge your relationships; the one you have with others and the the one you have with yourself. Thus, I am of the mind that the Devil performs a gift for you on your Path of life so that you can really have a sense of your integrity, your authenticity, and how you allow harmony and love in your life. It was a Full Moon in Leo yesterday and the affect of it lingers. http://planetwaves.net/astrologynews/826576389.html. This is a link from an Astrology column by Eric Frances I follow. I invite you to take a look for a deeper understanding of a full Moon and this particular moon. Wands represent Fire, Swords, Air, Hearts, water, and Pentacles, Earth. All the elements come to play on this day. This means that the Lovers and the Devil find their work to do in these four elements that make up our bodies and the world around us. Soon I will put up a page here that describes this more fully. 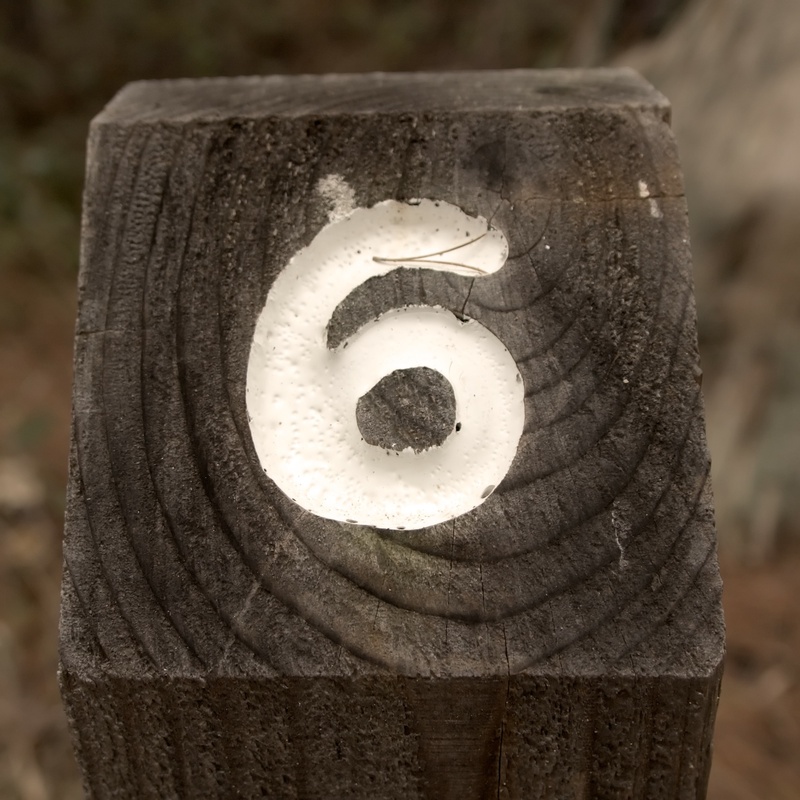 ‘6’ is the nurturer, the ‘make it better’ person. Life is all about relationships, the care of others and humanity, and the responsibility that comes with that. ‘6’ sees the beauty in people and desires to encourage and help that along. 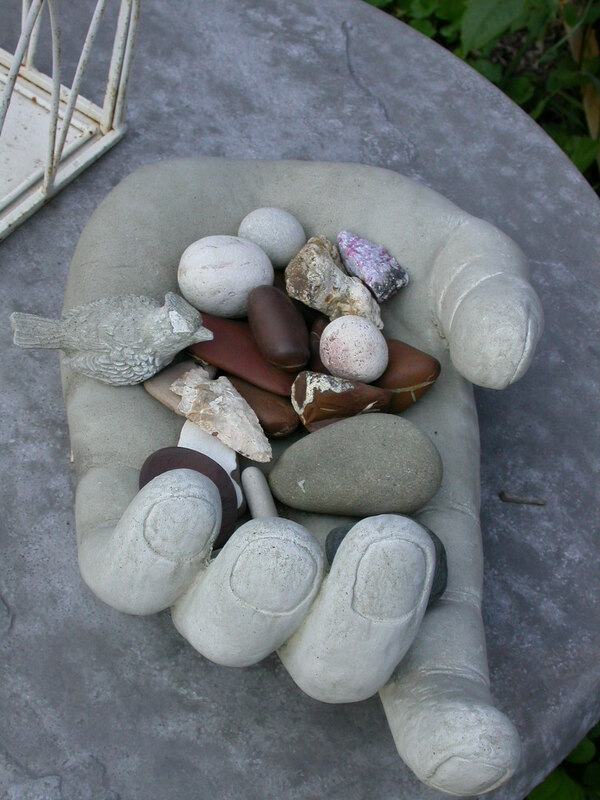 ‘6’ seeks comfort, balance, and harmony. They are dedicated to those they love. Sometime they forget to take care of themselves. Sometimes the giving and receiving becomes confusing to their sensitivities. If this is your birthday, than this is a year to consider relationships: how you love, how you give and receive love, how you take on the responsibility of caring and nurturing, How you experience your creative nature, how you seek comfort and harmony, how you sabotage yourself and your relationships, and most of all how you care and nurture yourself and find harmony and balance within. What ways do you sustain harmony and balance in your life? How is giving related to receiving? How will you see and seek beauty in this world today/this year? Is it time to nurture a relationship or is it time to let it go? How will you give love to yourself? What ‘bedevilment’ sabotages your path to good relationships? Did the ‘devil’ really make you do it?